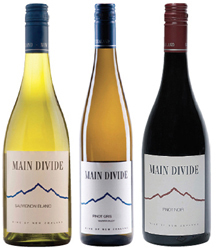 Main Divide is the second brand created by the Donaldson family of Pegasus Bay Winery. 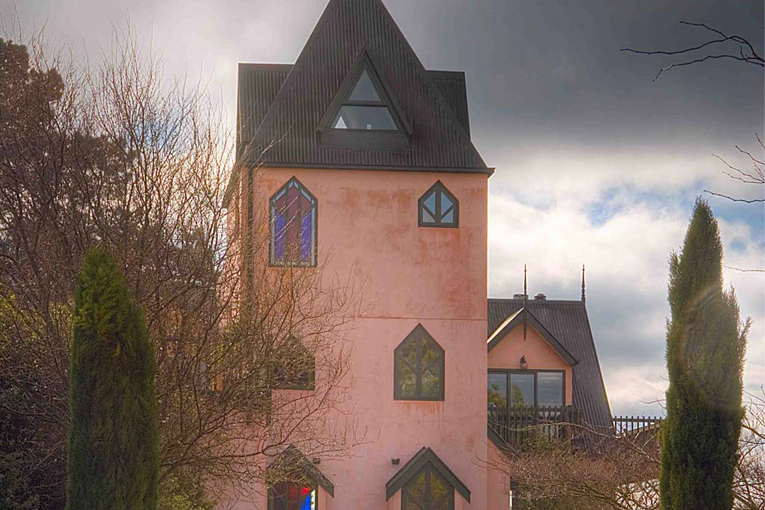 The name and logo reflect their location and unique, regionally distinct wines. Main Divide is the local name for the mighty range of Southern Alps which form the backbone of Te Wai Pounamu (the South Island of New Zealand). 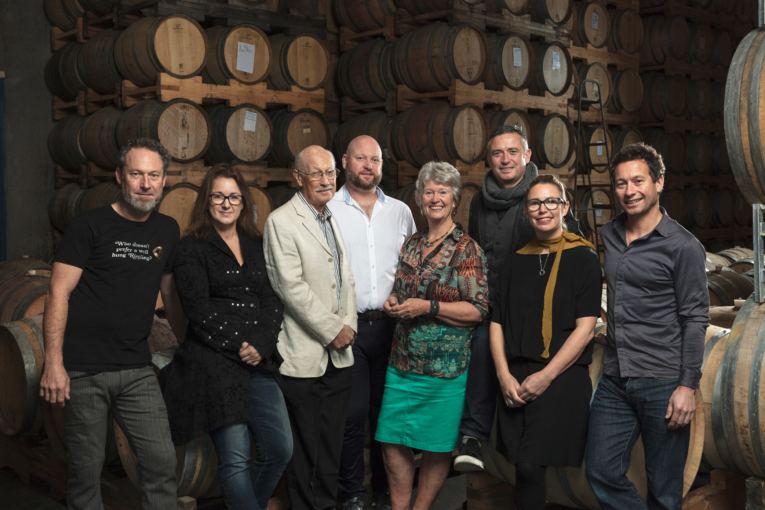 The family’s aim is to produce wines which reflect the unspoilt freshness, purity, vigour and cool climate of the south, while retaining in each its individual regional and varietal character. 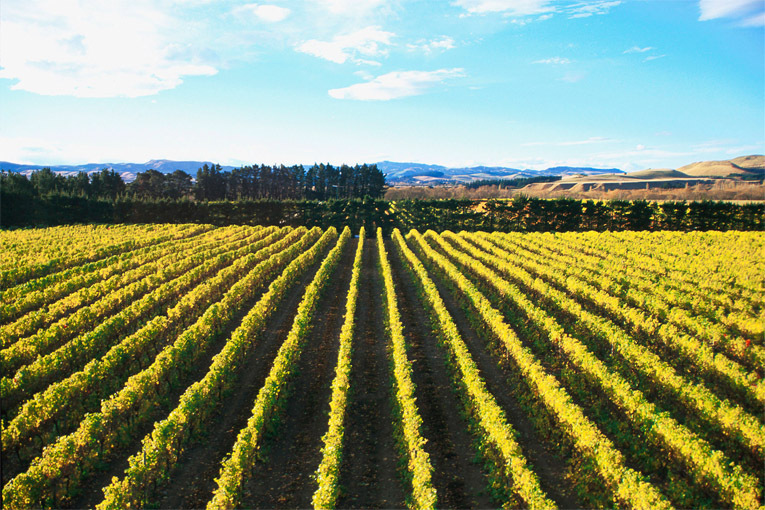 A handful of South Island vineyards has been selected because of their unique situations or terroir and the quality of their grapes. 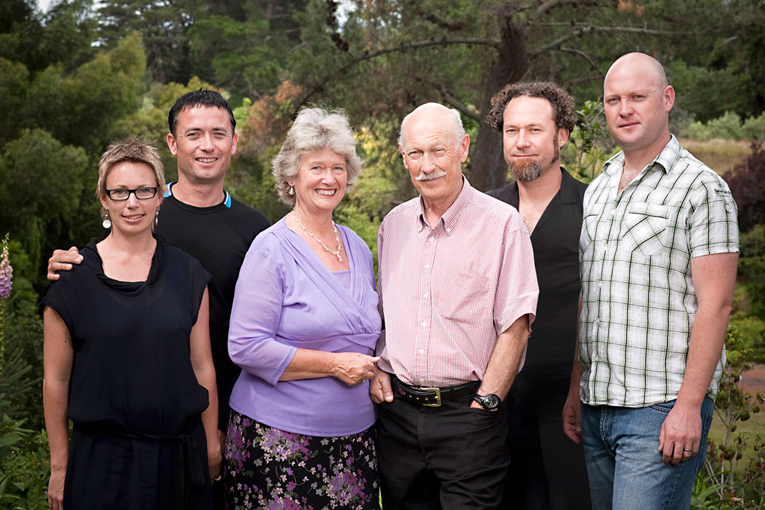 The Donaldson family works closely with the growers to obtain quality fruit, all of which is handcrafted into wine at the Waipara winery.